For more than 25 years, Gemaco has been a leading supplier for extremely demanding processes in the fertilizer, petrochemical, chemical, water desalination and nuclear industry. Many years of experience helped Gemaco to put down a significant strategic stock of more difficult to source stainless steel products as well as to become a real partner who guides its clients through the labyrinth of specs, norms and codes. 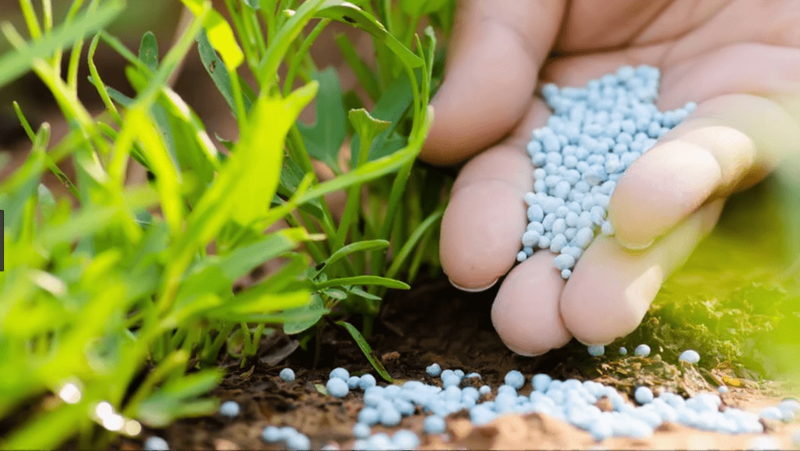 The Fertilizer Industry plays a vital role in achieving global food security and sustainable development. Gemaco focuses on providing high quality austenitic stainless steel and nickel alloys materials for fertilizer, nitric acid and ammonium nitrates sector. Our products are specially designed to improve corrosion resistance in Urea and Nitric Acid environments. 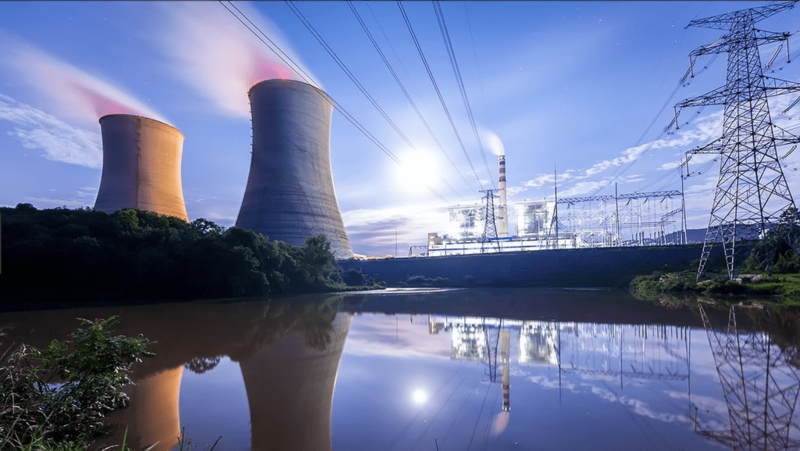 Nuclear Industry with its nuclear power plants operating worldwide plays a very important role in a global energy supply security. Gemaco provides corrosion & high temperature resistant material that meet the challenging requirements of the nuclear industry’s specifications. The scarcity of water resources and the need for additional water supplies is a critical issue in many countries all around the world. 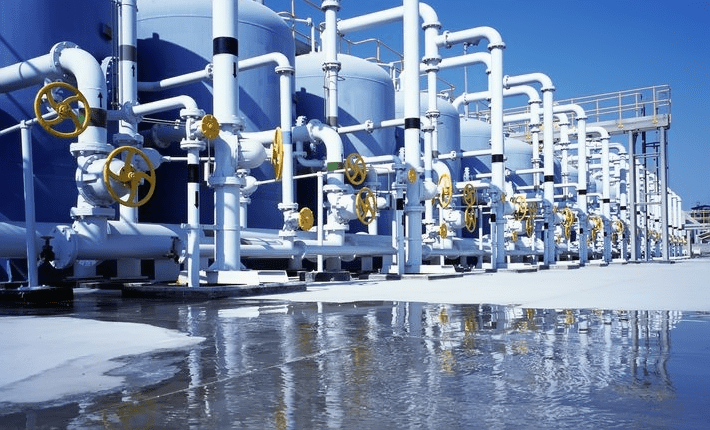 Desalination plants operate in more than 150 countries but unfortunately those plants are not sufficient to cover the overall need for reverse osmosis processes. 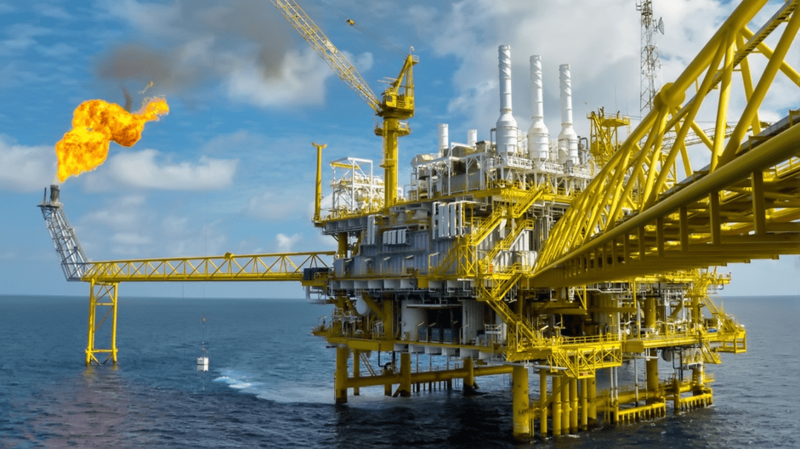 GEMACO offers a wide range of duplex/superduplex grades that perfectly withstand salt water corrosion.